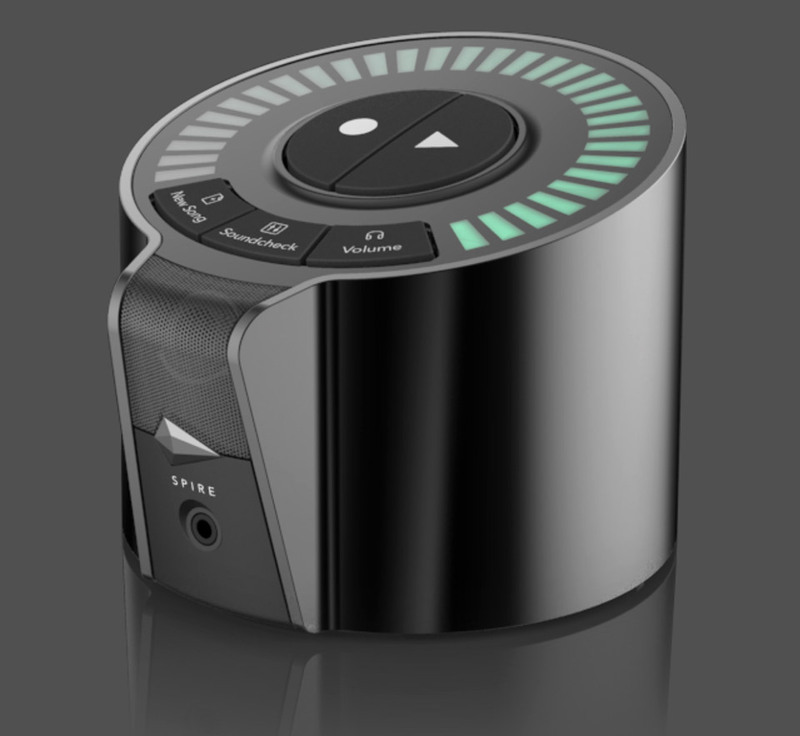 iZotope’s compact cylinder is perfect for solo musicians, providing a complete recording studio in a portable package. 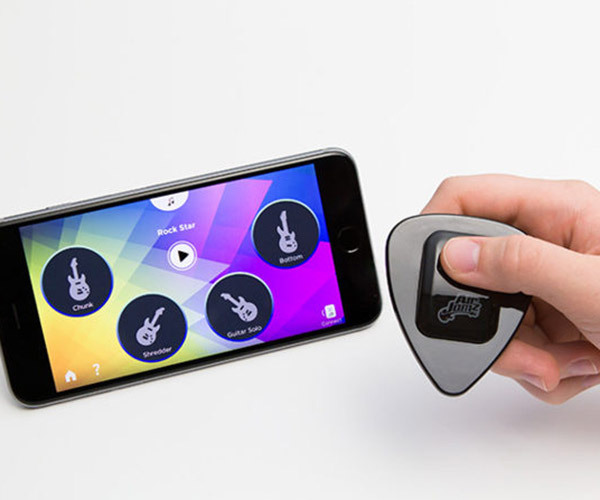 It’s got a studio quality microphone, two XLR/TS inputs, built-in effects, and can mix and position up to 8 tracks with its iOS app. More here and here.